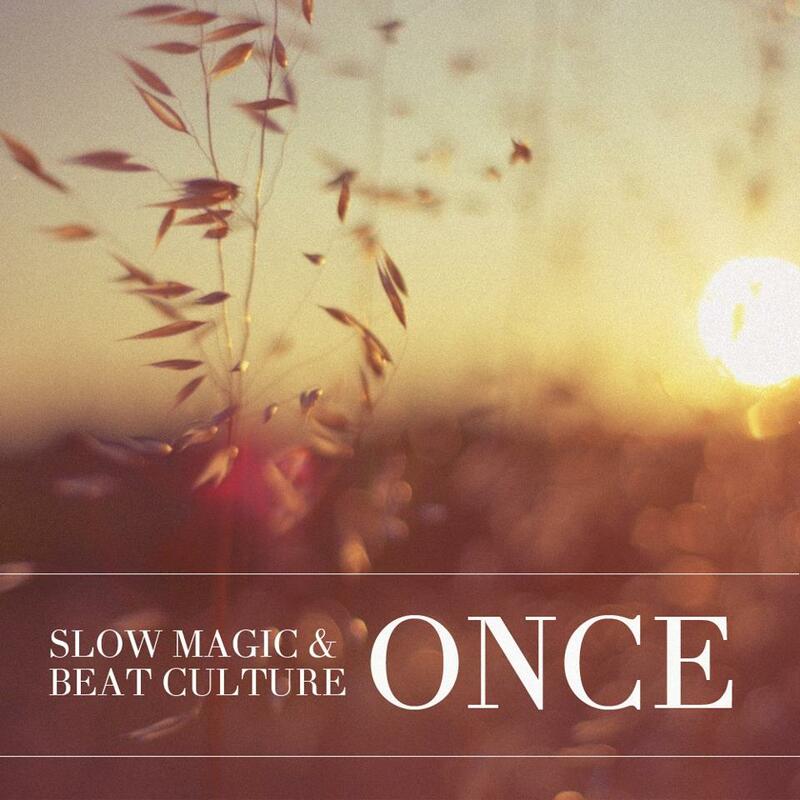 Slow Magic & Beat Culture – "Once"
The pairing of Slow Magic and Beat Culture seems like a partnership that effortlessly manifested. Both producers create a type of experimental pop that gracefully washes their listeners onto a dreamwave sanctuary. Their collaboration on "Once" follows up on each artists respectively productive previous months. At the end of last April, Slow Magic re-released an expanded version of their breakout album ∆. Beat Culture, despite being 17 and wrapping up high school, still found the time to drop two new tracks on us last month, including the stunning "Useless." The collaboration on "Once" fluidly fuses each artists strengths, namely Slow Magic's sweeping synth phrases with Beat Culture's intricate percussive lines. The song is a perfect companion to a hazy summer's eve, which is only appropriate seeing as "Once" features a sample from the kings of summer anthems, the Beach Boys. Enjoy the song, feel free to download, and allow yourself to be carried away to world of tranquility.